Overview: The Alaskan Husky has been used for sled dogs for hundreds of years, first by the native people in Alaska and later for dog races. The breed can be challenging as a pet. Colors: Black and white, gray and white, shades of red and white. Coat: The coat is thick and double, of medium length with a dense undercoat. 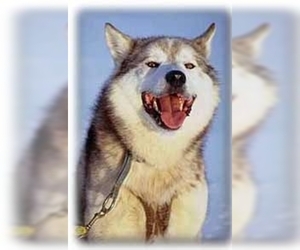 Character: The Alaskan Husky is strong, determined and loyal to its master. 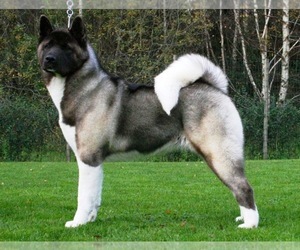 Temperament: The Alaskan Husky will get along with children and other dogs, if raised together. They are pack animals. Care: These dogs need to be brushed regularly and bathed only as needed. 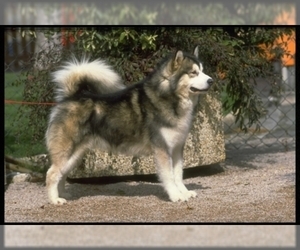 Training: The Alaskan Husky can be difficult to train and require obedience training. 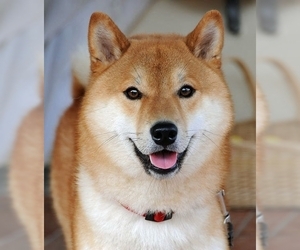 Activity: This breed needs a lot of exercise on a daily basis. Displaying 1-5 of 58 result(s). 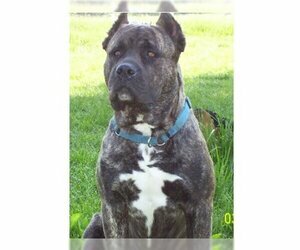 Colors: Sesame, brindle, wolf gray, red, brown or white. 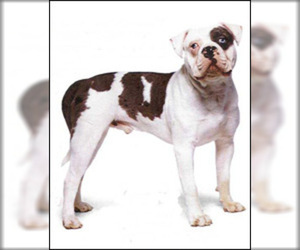 Colors: Blue merle, brown merle, or red merle, all trimmed in white or chocolate and white. Colors: Light gray to black, with white shading and mask or cap. Also shades of sable or red with shading - or all white.